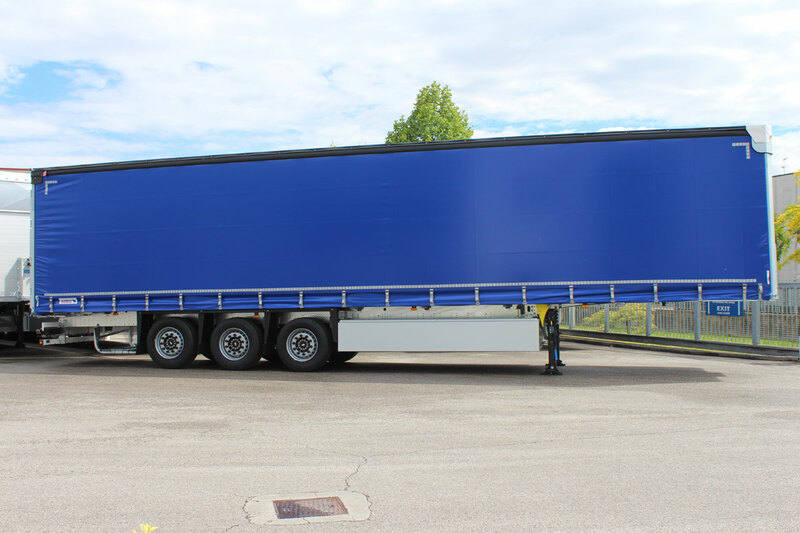 Curtainsider… the most commercialized semitrailer! 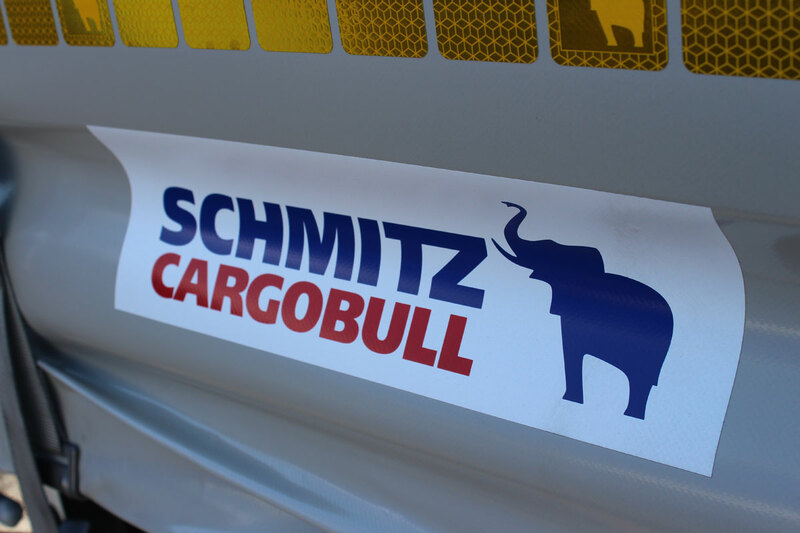 The Schmitz Cargobull’s curtainsider is currently the best sold vehicle for the transport of goods, not only in Italy but throughout Europe. 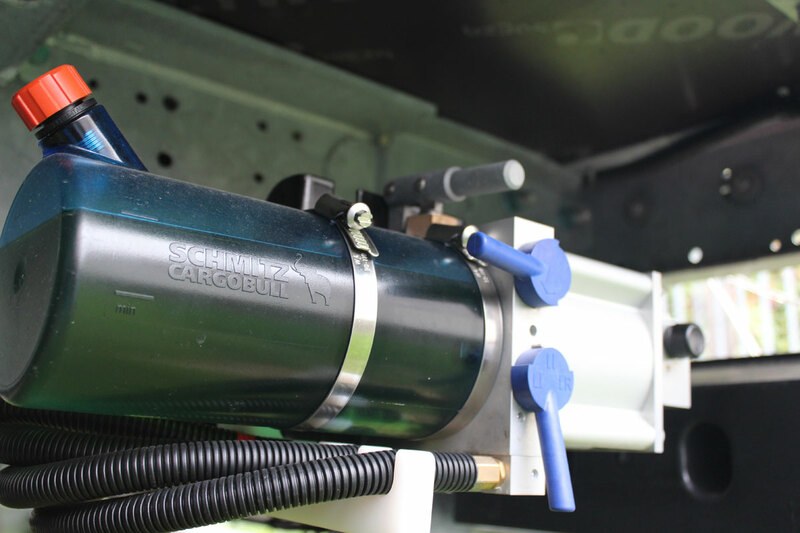 Designed for an easy use without any compromise, the vehicle S.CS provided by Agos differs from other vehicles on the market for the innovation of the chassis that is fully galvanized and bolted, now more than ever, thanks to its cylindrical profiling. 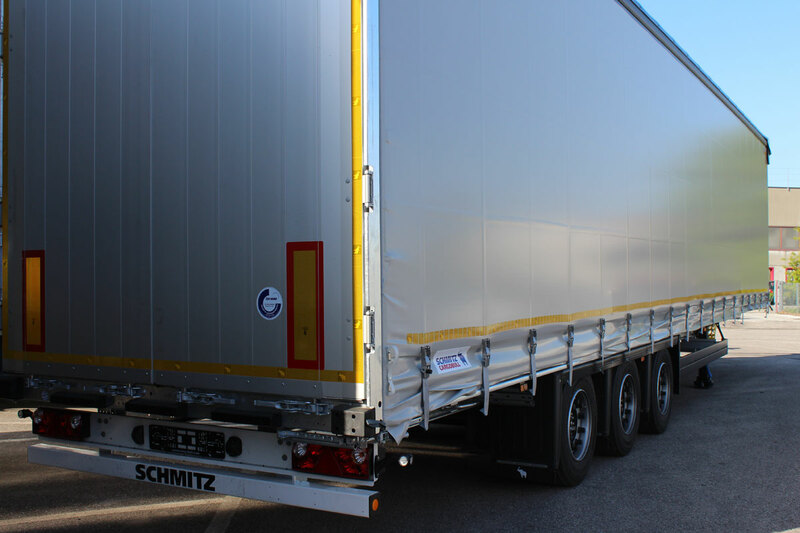 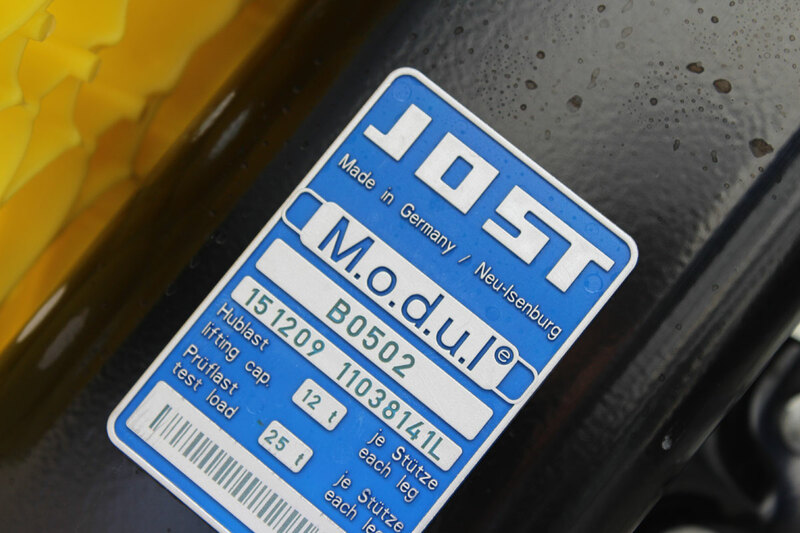 Mass produced semitrailers sold by Schmitz Cargobull offer the highest standards of quality and safety, are certified according to DIN EN 12642 Code XL, meet the requirements of VDI directive for the transport of beverages and those of Daimler RL 9.5. 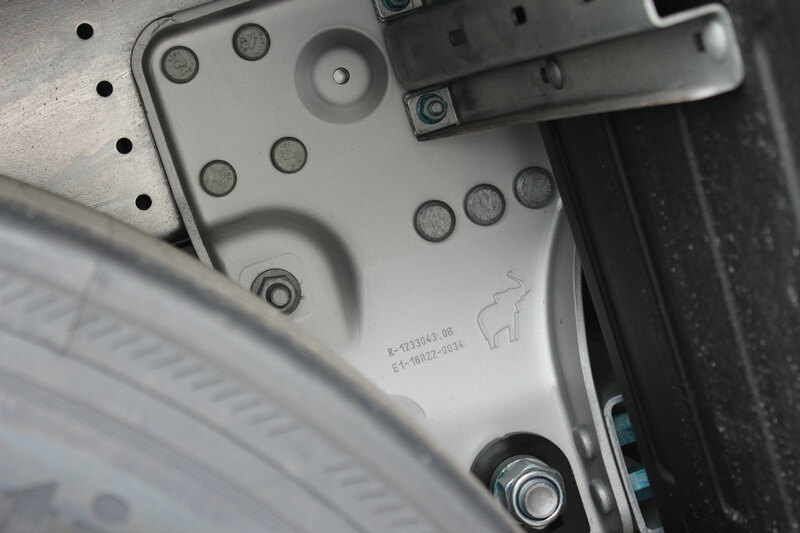 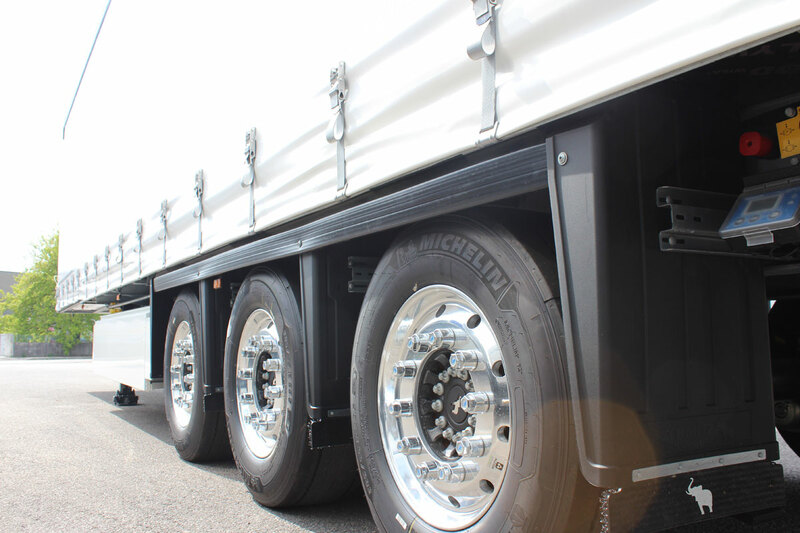 These vehicles are available with different internal volumes depending from the needs, such as vehicles as S.CS MEGA and S.CS MEGA VARIOS. 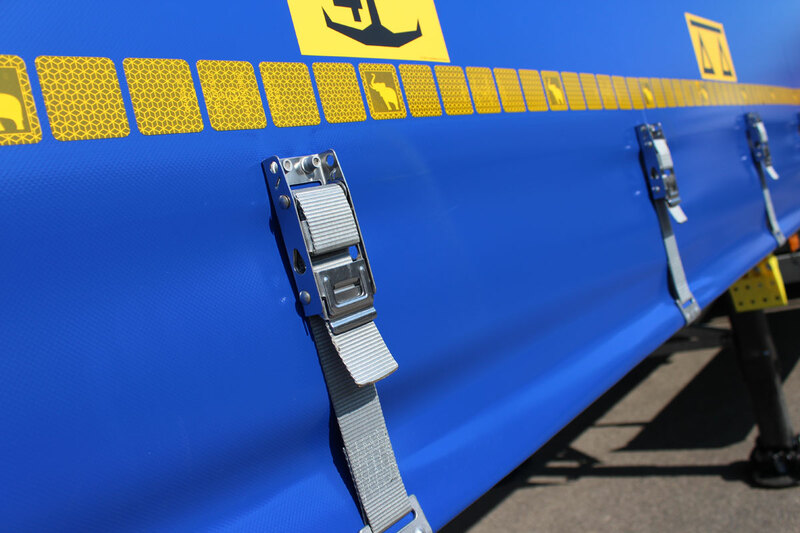 Agos’s customers have also the possibility to choose the roof lifting system as well as the finishing of the corner stanchions and the kind of the rear portal usually built with vertical aluminum slats, but it could also be painted. 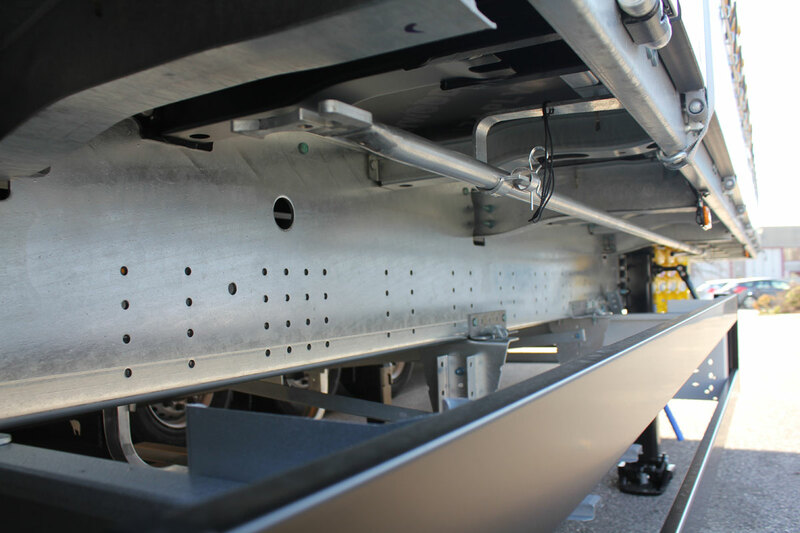 The COIL equipment, certified with the VDI 2700, can be long or short, depending on the needs of the customer, with a reinforced chassis due to support a barycenter up to 30 T to 1.5 m.
Maintaining the structure and the strenght of these semitrailers, suitable for the transport of 34 pallets, vehicles can be customized in dozens of aesthetic or functional aspects such as the lashing rails accompanied by a series of lashing rings in floor, or a SPEED CURTAIN, or a double deck to maximize the interior capacity of the semi-trailer. 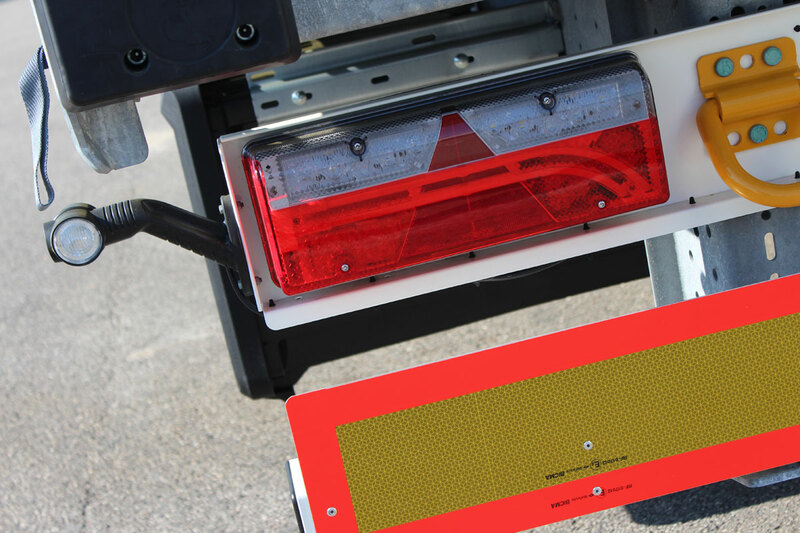 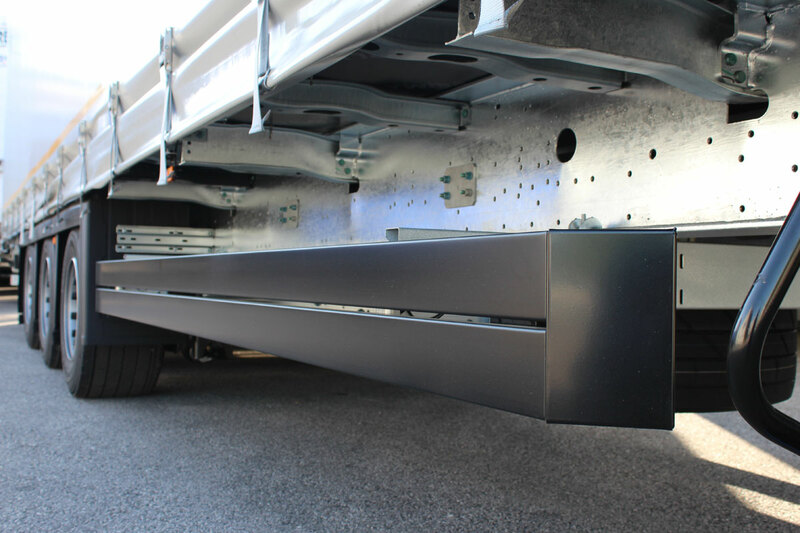 These and many others can be the features of your future semitrailer. 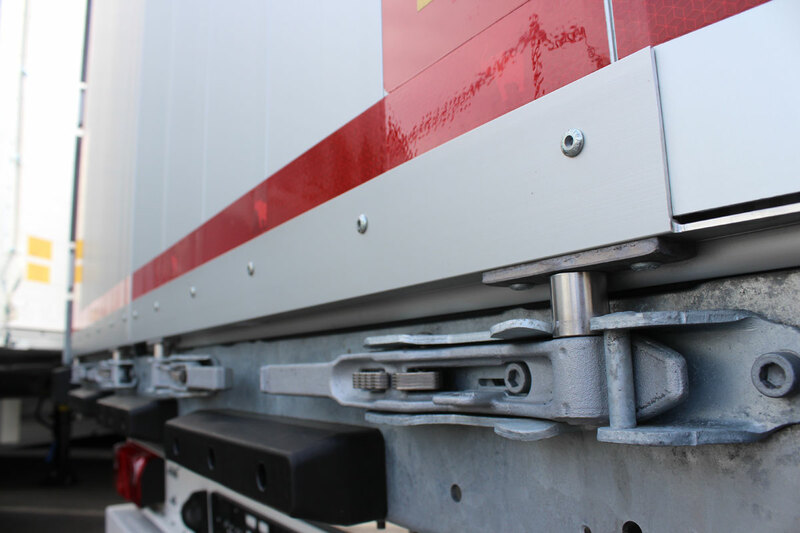 Don’t hesitate to contact us to set up with us your next curtainsider.